The right IT infrastructure can help you save time and money. But it can be difficult to know what's best for you. That's where Just Tech comes in. Making sure your IT infrastructure supports your business objectives, we not only improve your connectivity and efficiency, we also keep your staff and your patients happy. Because there's nothing more frustrating than IT that just doesn’t work. A stable internet connection is crucial to the success of any dental practice. We all know the frustration that comes with any unexpected downtime! 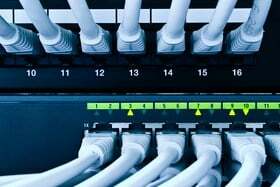 Just Tech can help you find the right internet solution for your practice - from installing and improving your broadband connection - to help with the new generation of superfast fibre broadband. 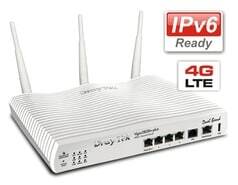 And it goes without saying that we also ensure you have everything you need to protect your internet from threats. A secure internet connection is essential in today’s online world – but the right network support is about much more than fast download speeds. Silently working to reduce failures, we carefully install network cabling to provide the best possible results, without impacting the aesthetics of your dental practice. At Just Tech, we have all the tools we need to protect your dental IT system. 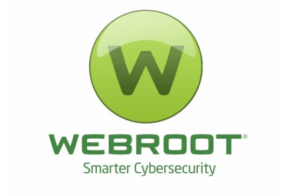 Working in partnership with Cloud Security for Webroot SecureAnywhere, leading-edge technology enables us to protect all your IT systems, without the need for inconvenient and unsightly on-site hardware. To discuss your IT infrastructure needs, or for a quick chat to find how we can help, contact us and say hello.